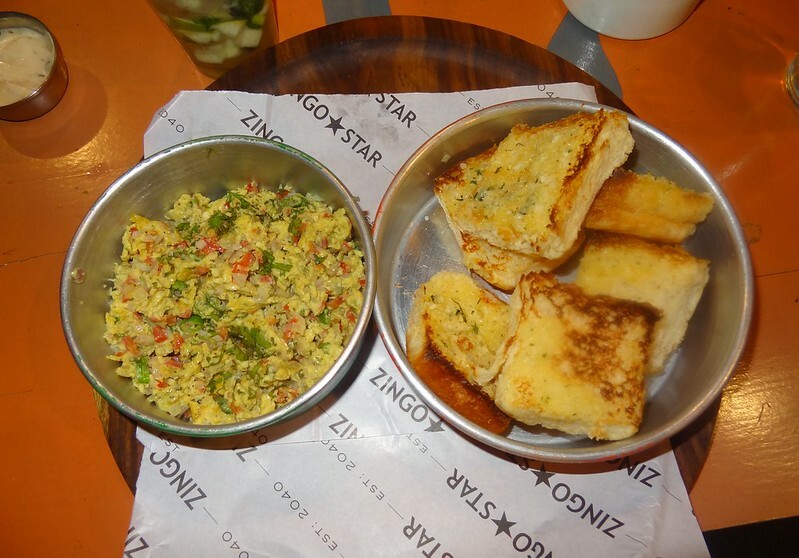 This week Team Shivangi Reviews went to Zingo Star, the newly opened café in GK – 2. 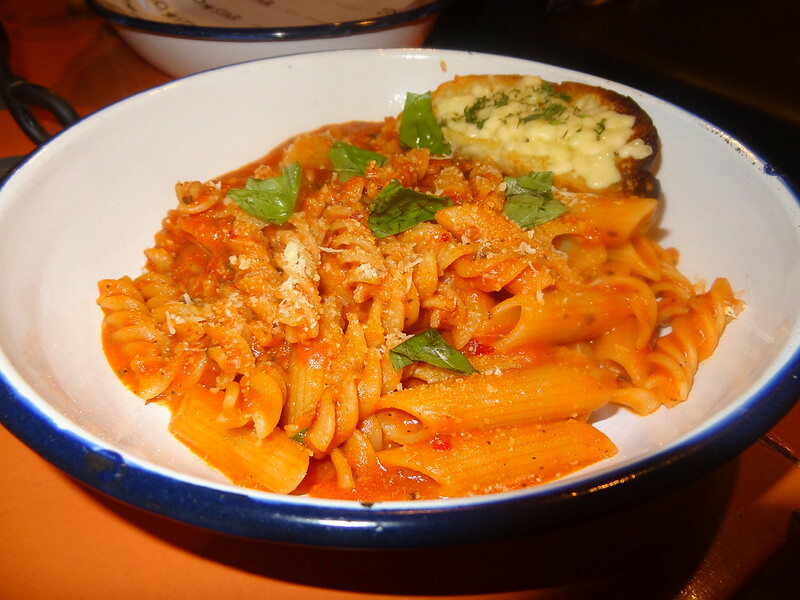 Now who doesn’t want to have a sumptuous meal in a cozy place with good music? 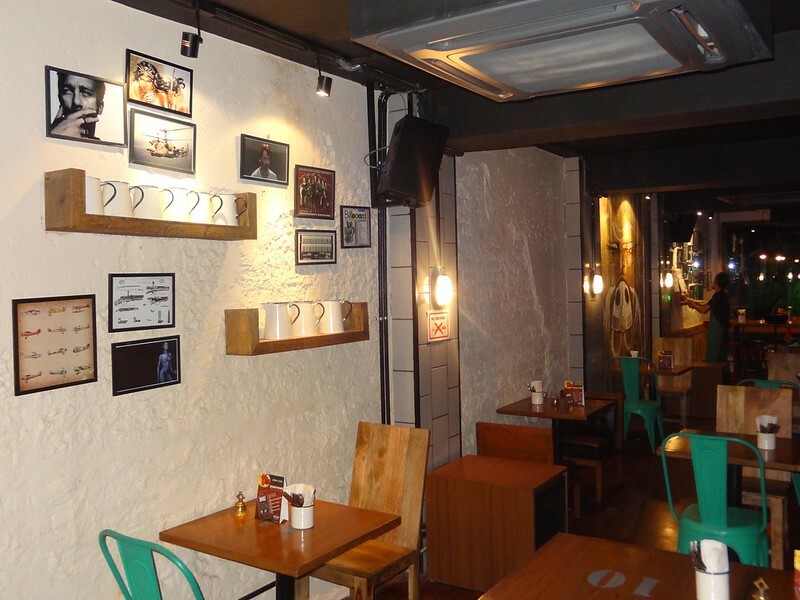 I fell in love with the ambience instantly and liked the relaxed feel of the place. The manager Tushar told me about the founders Sohrab Sitaram and Raghav Kapoor from Delhi who took interest in food and thus began this journey. The menu was an interesting one. I ordered the Zingo Fish Bowl, which was a mocktail served in an actual FISH BOWL. How cool is that!. There were other mocktails too like Red Berries iced tea, Summer Twang mocktail, & Zingo Virgin Sangria but the drinks I guess belong more to the style over substance category. For the starters, we had The Super Snacker Veg & Non-Veg Sampler. The Veg sampler had Fried Shrooms (Mushrooms), Onion rings and Mighty Mozzarella Sticks. The ubiquitous Mozzarella sticks melted in the mouth and were actually pretty damn good. 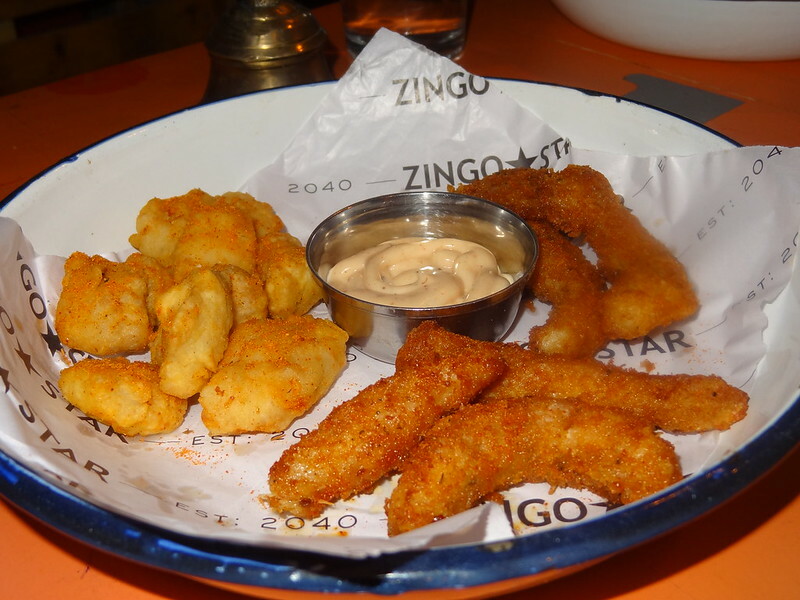 The Non-veg sampler had Fish Fingers & Chicken Popcorns, items present in most café menus, were quite good to taste. 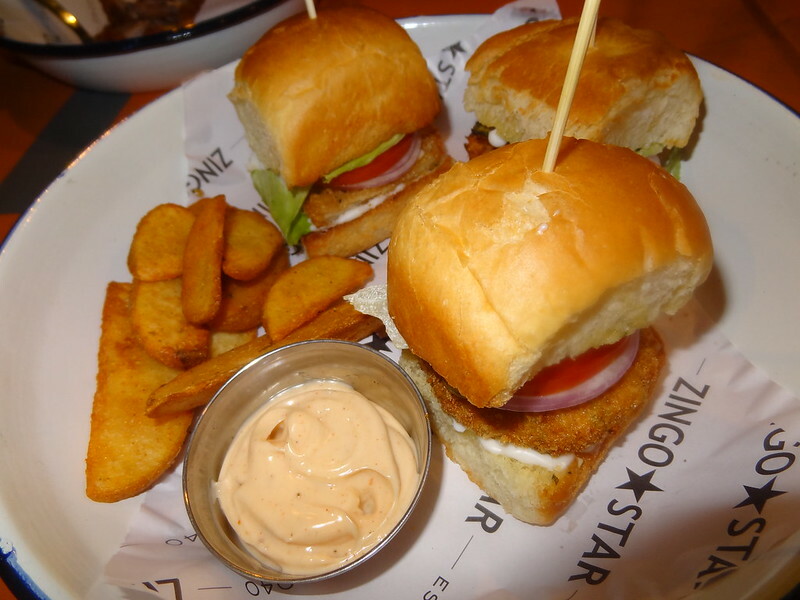 The mains began with 3 mini burgers- Uzi Sliders, BBQ & Green Chilli. All of them tasted different to one another, always a pleasant start but the BBQ slider was in another league. I like smoky meats and this was well smoked and the taste mixed with the sauces was A+. The café is gaining popularity for their amazing wings because of the number of sauces they offer it in. We had the spicy garlic and a few other flavours and honestly they are worth the trip alone. Crispy on the outside and really spicy they were a delight. There are fun and games to be had to here as well. You can taste the hottest sauce they have and get a picture clicked, which will go up on their walls very soon. Challenge or be challenged, this will be a crowd pleaser. According to the restaurant owners, this is the first restaurant in Delhi to have Poutine on their menu. For the uninitiated, “Poutine is a dish originating in Canada, made with french fries, topped with a light brown gravy-like sauce and cheese curds“. 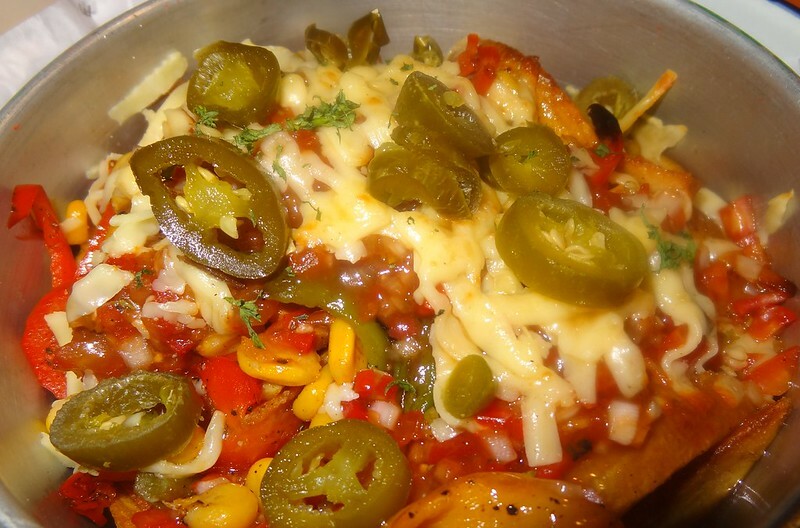 I had the Cheesy Jalapeno Poutine and it was well prepared, very rich but fabulous. 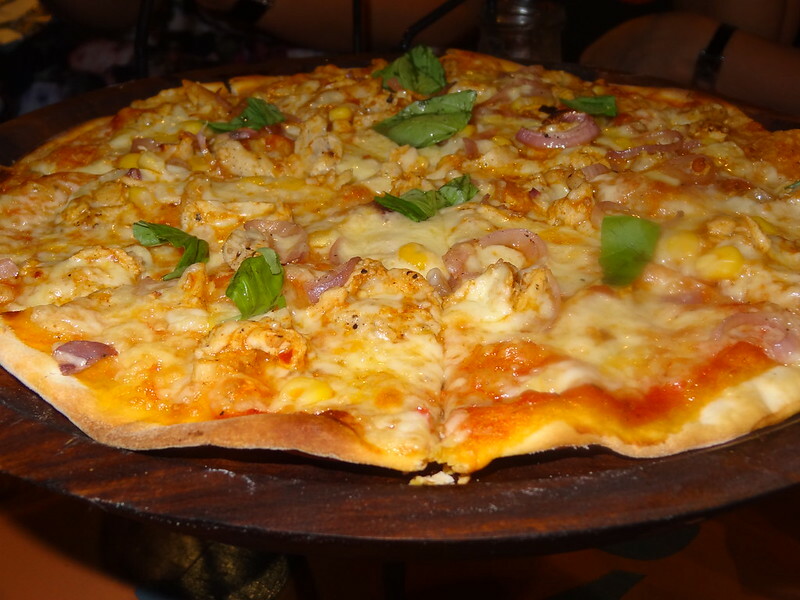 We also had the Peri Peri Pizza and Caesar salad, but I would not recommend it here as it is passable but just. There was an interesting dish the Red Dragon Paneer with pea rice which had some unique texture and flavours. I will not call it amazing but for the more adventurous foodies this can be an interesting choice. For the desserts, we ordered Zingostar Hot Chocolate Fudge served in a glass jar, Hot Chocolate Brownie and best of all, Kaps & Bonny. Ill begin with the best dessert, the Kaps and Bonny which was their unique recipe of butterscotch and vanilla sponge cake with vanilla ice cream. Seems a simple dessert but the combination of flavours worked very well and it was a very sinful end to my meal. 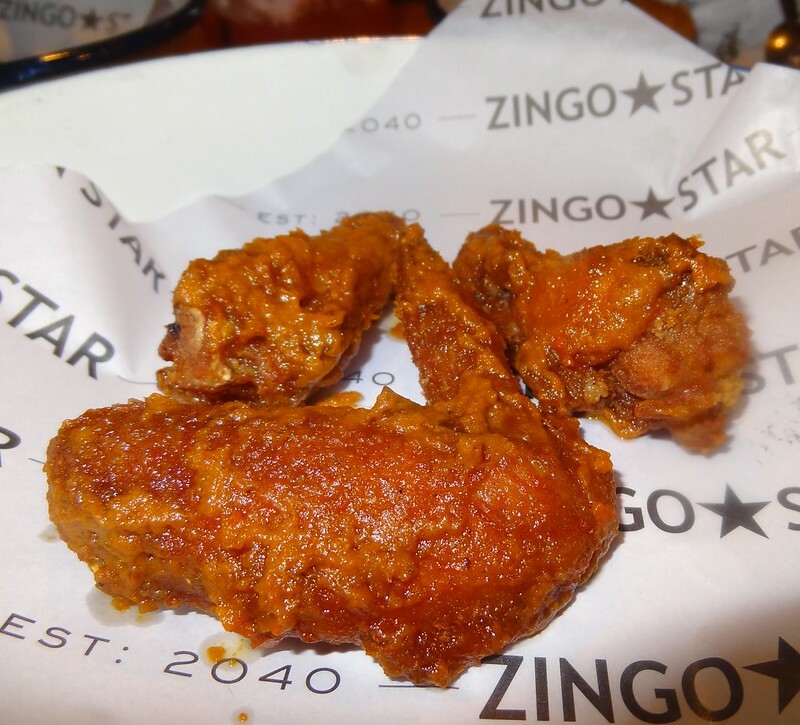 Zingo Star is the new fun eatery in town with expansion plans on the horizons. 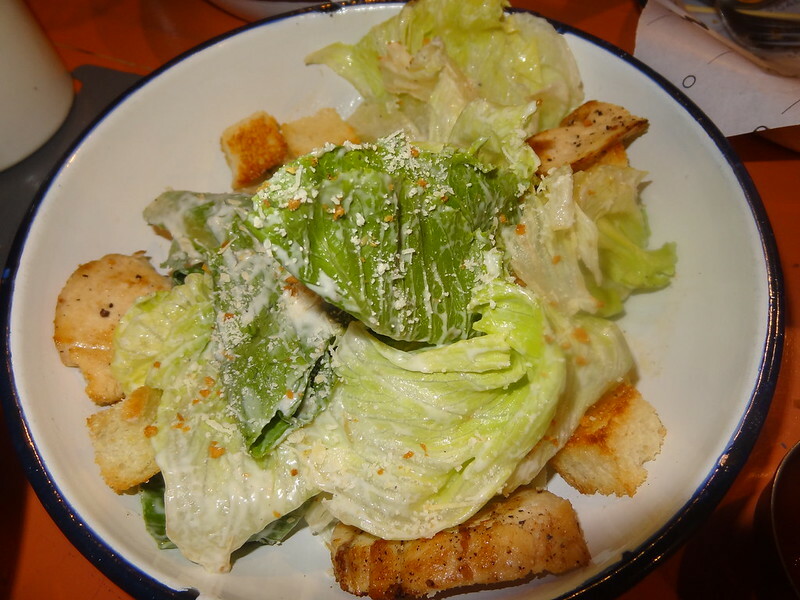 Come here for fun, frolic and great food.